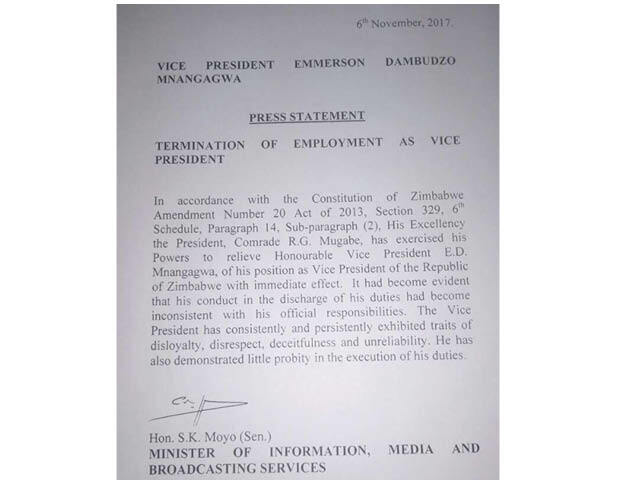 PRESIDENT Mugabe yesterday fired Vice President Emmerson Mnangagwa with immediate effect over allegations of, among other things, disloyalty, disrespect, deceit and unreliability. 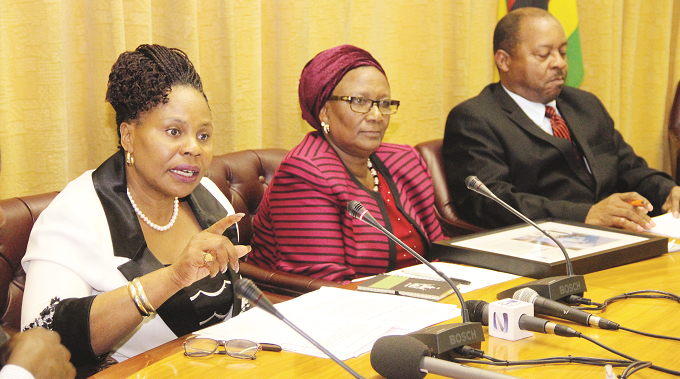 Announcing the decision at a press briefing in Harare, the Minister of Information, Media and Broadcasting Services, Cde Simon Khaya Moyo, said Cde Mnangagwa’s discharge of duties had become inconsistent with his official responsibilities. “In accordance with the Constitution of Zimbabwe Amendment Number 20 Act of 2013, Section 329, 6th Schedule, Paragraph 14, Sub-paragraph (2), His Excellency has exercised his powers to relieve Honourable Vice President E.D. 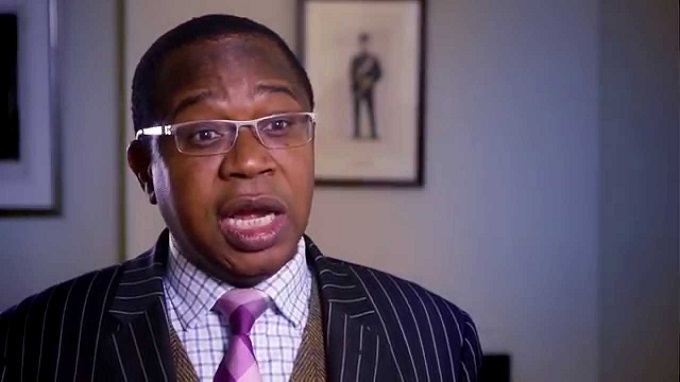 Mnangagwa, of his position as Vice President of the Republic of Zimbabwe with immediate effect,” said Minister Moyo. 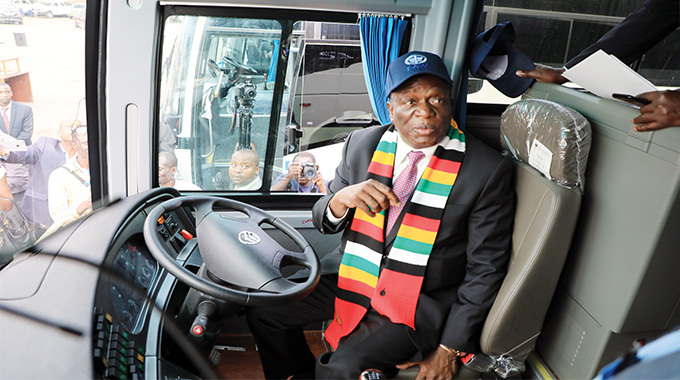 The sacking of Cde Mnangagwa follows calls by Zanu-PF structures to relieve him of his duties following an incident of heckling by Cde Magure Charumbira and some youths of the First Lady Dr Grace Mugabe during the 9th Presidential Youth Interface Rally in Bulawayo last Saturday. During the rally, a small clique of party supporters allegedly linked to a faction believed to be pushing for VP Mnangagwa to succeed President Mugabe, tried to disrupt the meeting by booing the First Lady during her address. Zanu-PF Bulawayo and Mashonaland provinces on Sunday resolved to ask President Mugabe to immediately drop Cde Mnangagwa over allegations of undermining the Head of State. 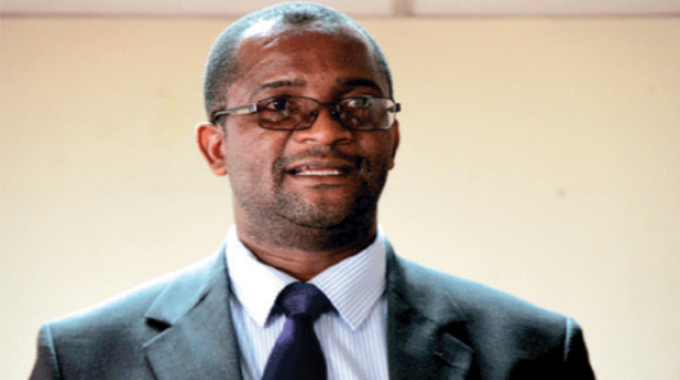 Addressing an inter district conference in Bindura, Mashonaland Central provincial chairperson Cde Dickson Mafios said the President must expel VP Mnangagwa and his allies as soon as possible. Cde Mafios said in the history of vice presidents, the President has never been troubled by his deputy to the extent of addressing the nation like he did at the youth interface rally in Bulawayo on Saturday. 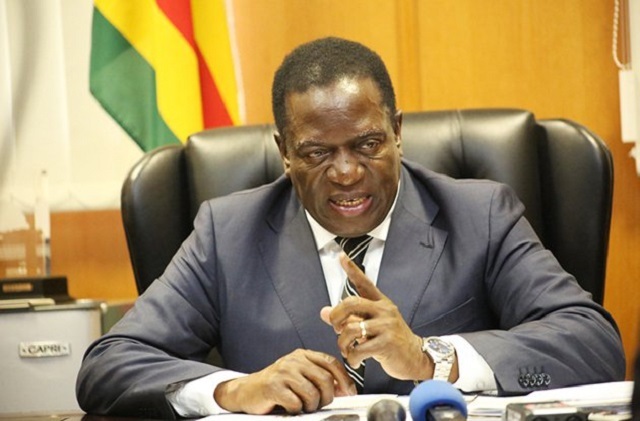 Zanu-PF Bulawayo Province, in a meeting at Davies Hall also on Sunday, unanimously resolved that under-fire Vice-President Mnangagwa should be sacked from his position in the Government. Yesterday Mashonaland West, Manicaland and Masvingo provinces also met and called for VP Mnangagwa’s ouster. The Zanu-PF youth league yesterday morning held a press conference in Harare and called for the sacking of Cde Mnangagwa. 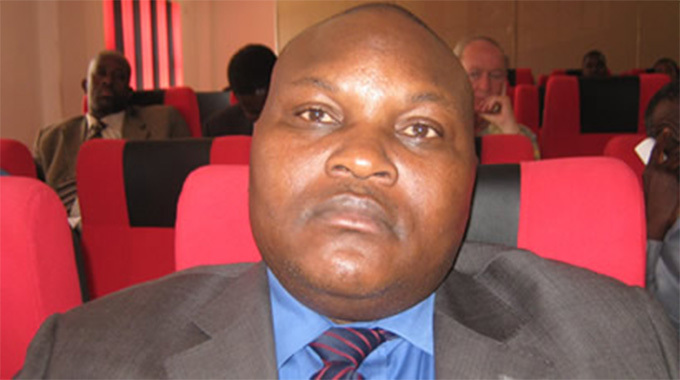 Matabeleland North said it would hold a meeting to discuss the matter on Saturday with provincial chairperson Cde Richard Moyo condemning the heckling of the First lady and reaffirming the structure’s support for the First Family. Addressing the Saturday Presidential Interface rally, President Mugabe said he was annoyed by some rogue party members in Masvingo and Midlands provinces who continue to insult the First Family using the name of Cde Mnangagwa, adding that those who are not happy with his leadership were free to leave Zanu-PF and form their own party. The President said if the insults imply that he erred in appointing VP Mnangagwa as his deputy, he was prepared to drop him immediately. Speaking earlier, Dr Mugabe accused Cde Mnangagwa of fanning factionalism in the ruling party. “Youths are being expelled everyday in the party. We worked well with other VPs such as VP Nkomo, Msika and Muzenda, we never had a problem with them. But the coming in of these two people there has been a lot of disorder from VP Mnangagwa. We don’t want that. President Mugabe was elected by the people, there is no such thing like you are saying that you will inherit the presidency. The President is there, we voted. When he feels the time is right he will tell us, you can’t force someone to step down,” she said. The First Lady accused VP Mnangagwa of abusing his authority to target Zanu-PF Politburo member Professor Jonathan Moyo and National Political Commissar Cde Savior Kasukuwere who did not support his ambition.